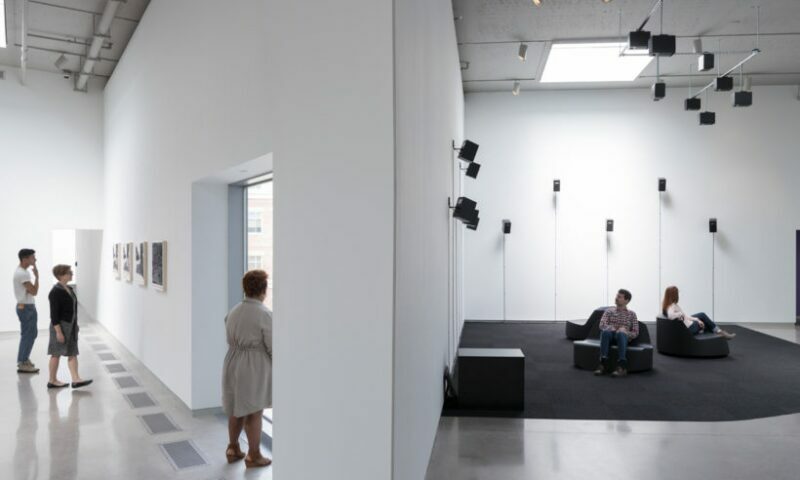 The Institute for Contemporary Art at Virginia Commonwealth University is a non-collecting institution that showcases a fresh slate of changing exhibitions and programs. The ICA is a place to explore new ideas, providing an open forum for dialogue and collaboration across the region and the world. Mirroring the increasing emphasis on cross-disciplinary studies across VCU, the ICA has created a new environment for artists and scholars from around the world to test ideas. As a university-wide resource, the ICA links campus, community, and contemporary artists by supporting local creative communities, engaging an international network of contemporary artists and organizations, and encouraging collaborations with VCU departments, faculty, students, and the Richmond community. The ICA is a responsive institution that offers a broad range of artistic perspectives from across the world, with the goal of questioning assumptions and encouraging critical discourse.